In the art of photography after the introduction of digital cameras there has been many controversies and debate arising towards pronouncing the best. Many people are in this healthy debate. Some are for the debate and some people are against the debate. There are people who are at the middle. They have both digital and film cameras. The film cameras though are old they afford a good image quality. Here we have discussed the merits and demerits of both the digital and film cameras, which are to be considered before buying one and to choose which one to buy. The first and foremost thing to decide before buying the camera is the reason for which we are buying it. If a person is interested in taking a lot and lot of photos during any occasion like a family function, a birthday party or even a funeral and does not have much consideration over the points such as the image quality, the historical value of the photo, and longevity of the photo, then the person is likely to buy digital camera and it would be his/her reasonable choice. The film roll cameras are mostly preferred among persons who consider photography as a profession and for those who have it as a hobby. 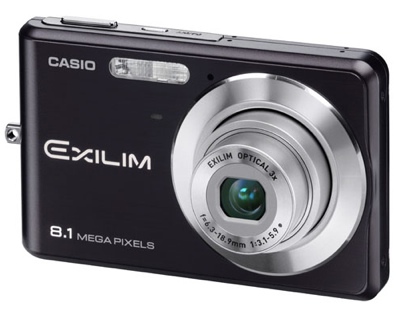 The reason behind this is that the film roll camera has high image resolution while considering the digital cameras. The preference is due to the fact that the film roll camera produces a distinctive negative for every shot taken. The copies of the negative aren’t similar as the original and this will be easily identified by very well trained people. Also the more and more time the negative is used to produce a copy of the image, the more and more the value of the image gets reduced. The image resolution reduces in time. This may not be easily identified by common people, but it’s a bug issue for well-trained persons in photography. The duplicate negative created from the original will lack certain qualities the original possess. Similarly the image copies obtained from the negative will depreciate with time. Hence the first image copy is much costlier than the next coming copies. For this reason i.e. the value of the images the film cameras are preferred by enthusiasts. These people prefer these cameras because of their ability in producing unique photographic images. In digital cameras this issue is not a matter at all. We can produce many numbers of photographic copies without any depreciation value. In case we are in need to produce a number of copies of same photograph we can go for digital photography. In this the image value is not degraded. But the enthusiasts do not prefer this because they want pictures which they alone possess. Using a digital camera also we can be artistic. We the images obtained we can edit them in the personal computer using certain software. By this we can produce our own new digital image from the basic original image. Another added advantage of digital camera is it can store a lot of images than the ordinary film cameras in a memory card which is reusable. This is known as storage capacity which is always high for digital cameras. The next thing is that we can obtain the image prints easily form the digital cameras, for this we can either seek help from the third party or we can print using a printer at home. But in case of film roll cameras printing the image is not that easy. We require a dark room and certain chemicals for this purpose. These are some of the issues to be considered before buying a camera. 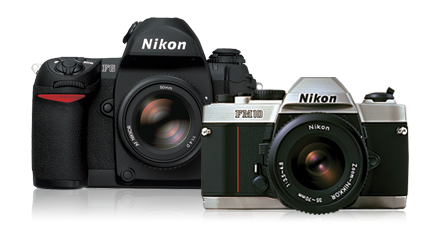 Both the digital and film cameras have their own advantages and disadvantages. The final decision depends on our intention in buying a new camera.